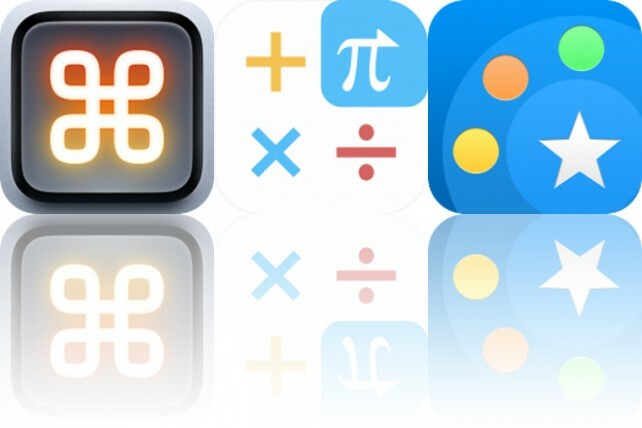 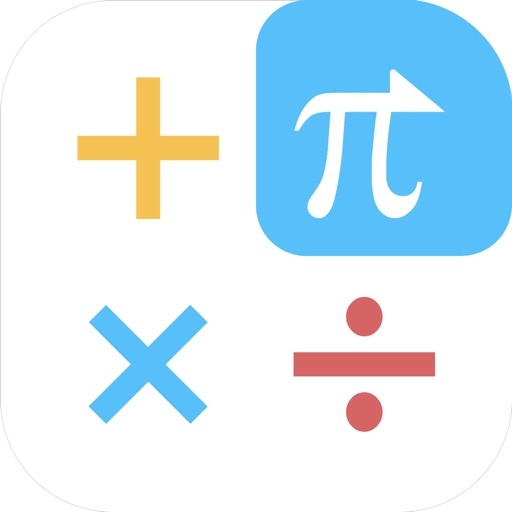 Now featuring user-definable advanced Functions that you can Share easily with other CALC users and iOS 11 optimizations with iPad multitasking, 3D Touch shortcuts, Expandable Widget, Spotlight searching of History + watchOS 3 native App with haptic. 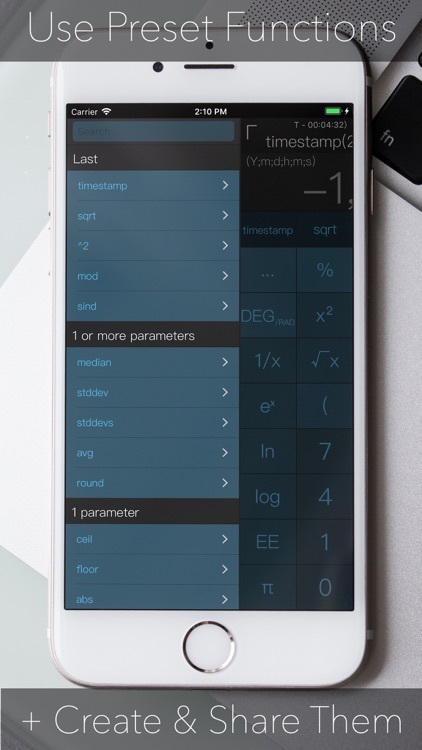 CALC is super intelligent, multi-functional scientific calculator that makes doing math look like art. 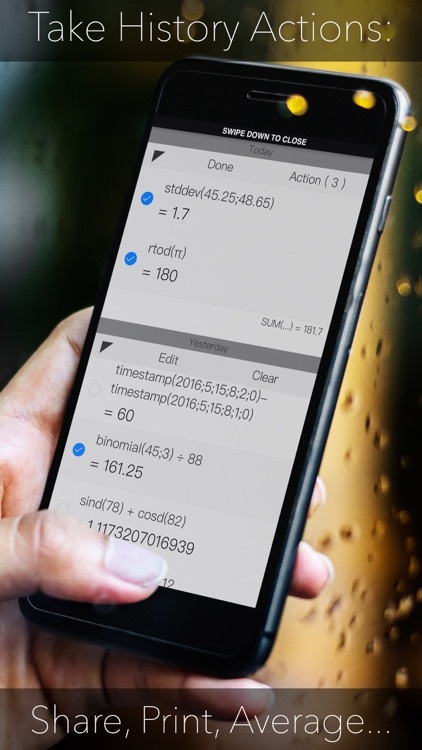 It has built-in on-screen timer, notif. 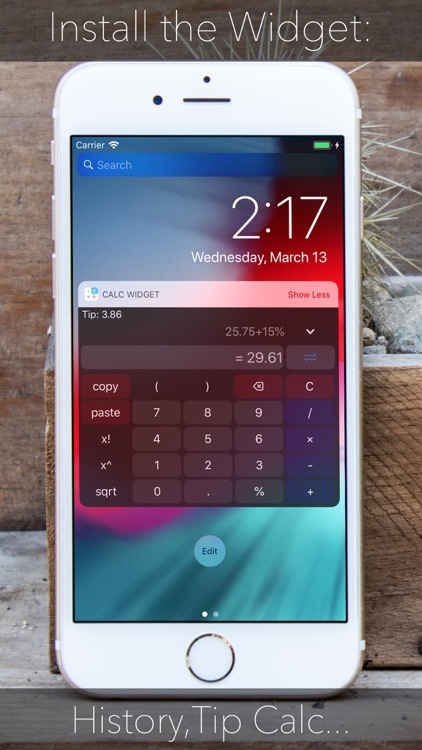 center Widget, Custom Keyboard, many pre-set functions like Date-time and Base computations and limitless combination of colors, fonts, shapes and sizes. 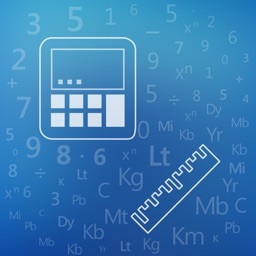 CALC features standard basic & scientific calculator functions, history log, and an elegant user interface. 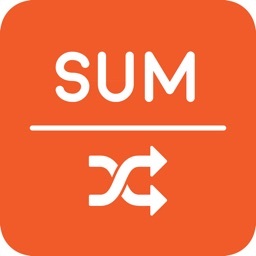 The quick timer is designed to help your track remaining mins:secs whenever you are on schedule. 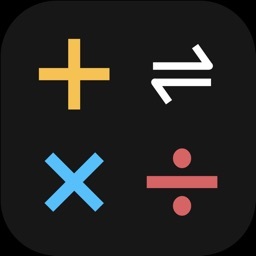 CALC can do live math expressions: from the simplest like "1+2" to more advanced expressions like "3+(3x9(80+sin(90)))"
By swiping left and right on CALC, you can easily access over 50+ advanced math functions. 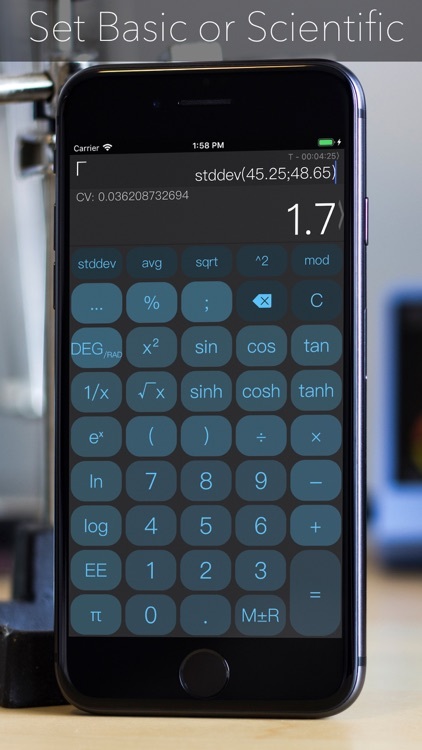 CALC remembers what you have calculated. 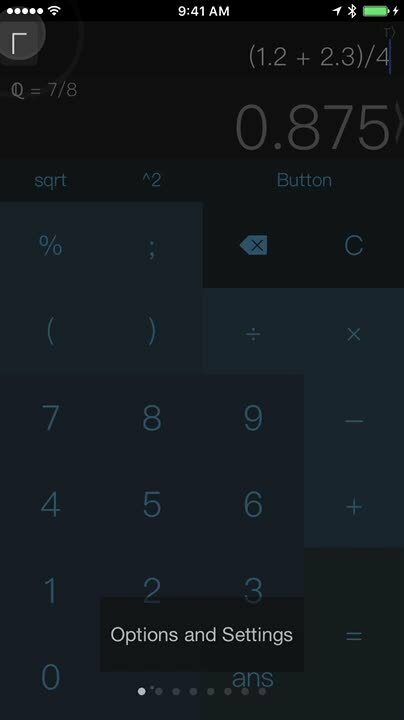 Swipe up, and you can see all your previous calculations. 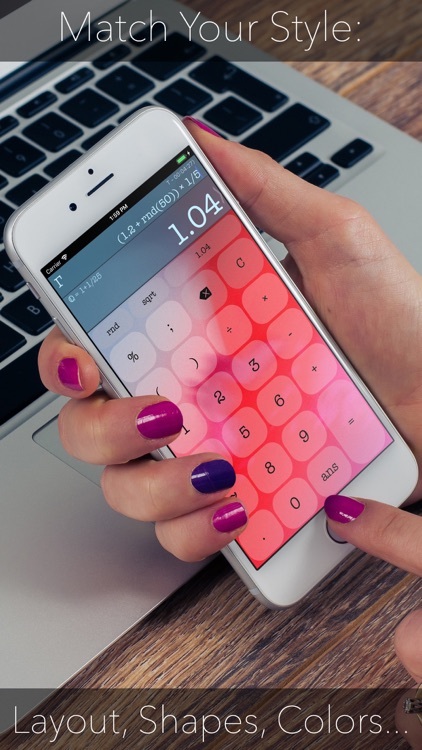 Limitless lovely themes for you to browse, including optional parallax background image of your choice! 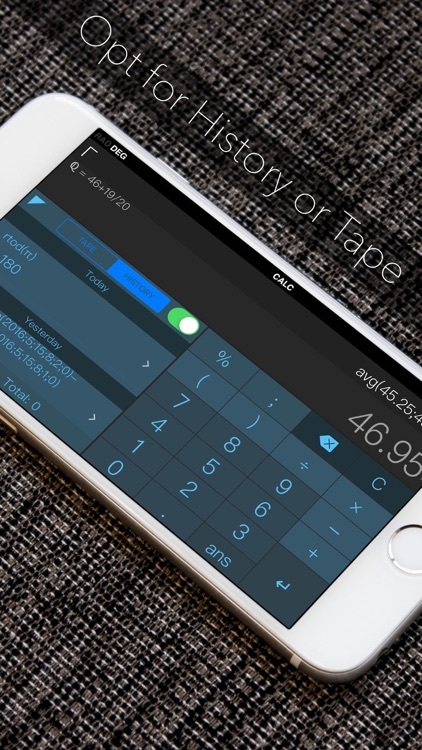 An In-App purchase is ready if you decide to add the Converter and Basic Graphing! 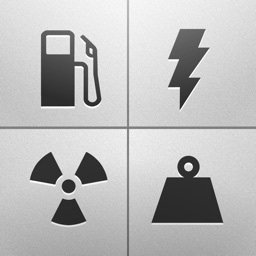 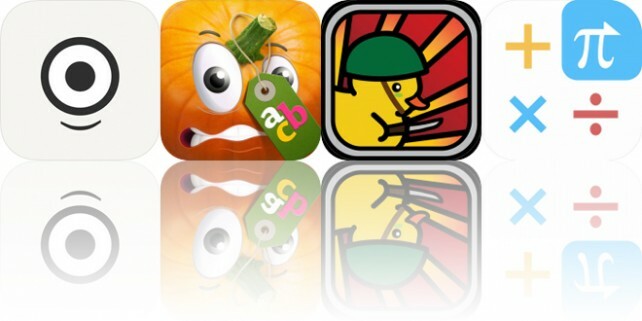 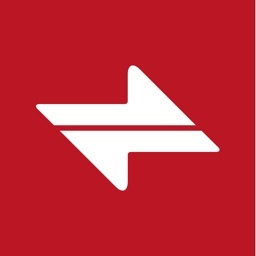 Today’s AppsGoneFree list includes a photography app, an educational app, and a war game.